A couple of salads...pretty as a picture. Prawns in Dark Sauce from Sue over at Couscous & Consciousness, all those wonderful spices make me want to dive right in to a very large bowlful. Perfect for Summer Frozen Mexican Chocolate Pots from Blue Kale Road, chocolate & chilli what is not to love? Salted caramel..I don't really need to say any more than that do I? If you are in the mood for a little decadence I think these would fit the bill very nicely & I think it only right that they should make an appearance over the festive period. Salted Caramel Chocolate Truffles by Citrus & Candy. I am going to make this....labneh. It will be the perfect start to a Summer BBQ or 2. I think I'll be adding a few fresh herbs or rolling it in some dukkah or za'atar. And it is only fair to share these. 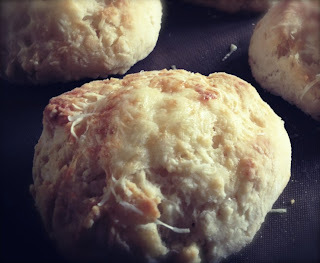 The best cheese scones....seriously! Lesley at Eat Etc has managed to replicate the amazing scones we had at our NZ Food Blogger's Conference earlier in the year. I have made my own batch & they are quite delectable. Sculpture Walk at Brick Bay Winery, Warkworth where wine & art entwine. Take a little walk & admire the sculptures before settling in to sip on a little rose. 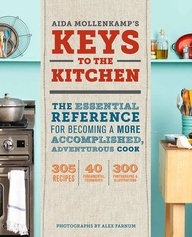 All I want for Christmas....possibly a few more cookbooks. 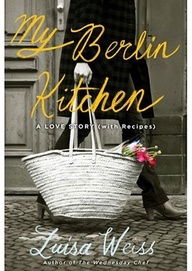 I believe, like shoes, a girl can't have too many cookbooks. 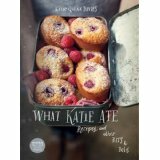 And these are all from food bloggers...who inspire & tempt with these wonderful books. Cool wedges! I must try those cheese scones one day! I'm totally with you on the "a girl can't have too many cookbooks". It's all I seem to ever buy myself and I'd happily take books over clothes etc any day! Indeed....however I seem to like all sorts of shopping! Thank you for the mention! 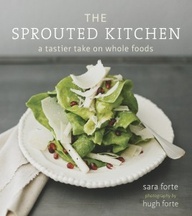 Always love discovering new blogs and wish I could have those cookbooks too (Christmas list!). One or 2 may need to be a treat for myself....all in the name of supporting fellow food bloggers of course! Feeling rather summery with all those pics....roll on great food, wine and new shoes and outfits to match of course! Where to begin? 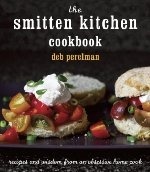 I love your book wish list - so true, you can never have too many cookbooks. Your butter lettuce salad looks lovely and I wish I had it for lunch at the moment. Please soak up some sun for me when you are at the beach! Thank you for the mention, too! I love your outdoor photos. They are beautiful and ethereal. And I must also try those scones!